The endocrine society does not acknowledge adrenal fatigue as a diagnosis- HOWEVER, we here at Adrenal Alternatives understand that people who have been given this diagnosis are still sick people and therefore need guidance. 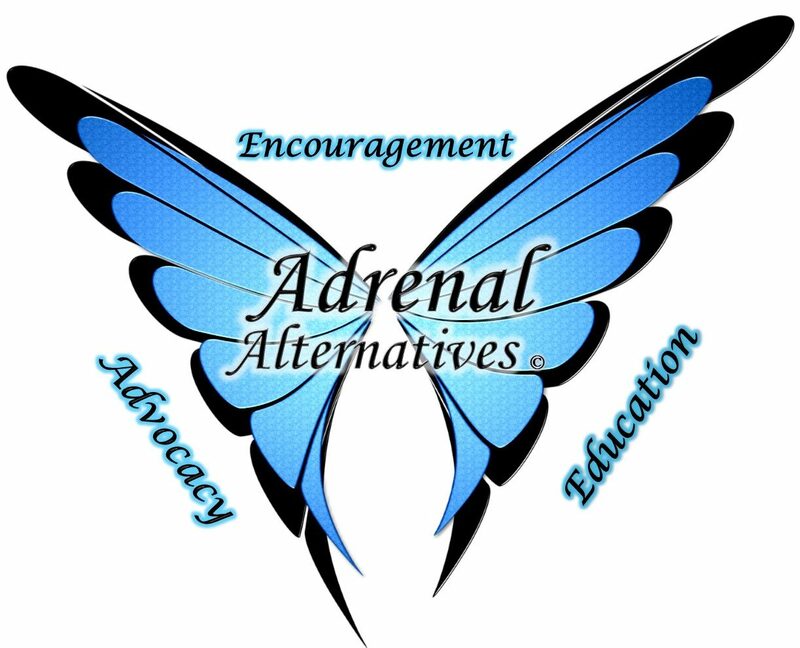 We seek to educate that adrenal insufficiency and adrenal fatigue are not interchangeable terms. We work extensively to refer people to the right resources to get the help they need. We do not turn anyone away who has been told they have adrenal fatigue. However controversial this may be, this foundation will never turn anyone away who seeks a better quality of life, despite the debate over whether adrenal fatigue exists or not. It is not this Foundations place to diagnose or replace any medical care, we simply want to be the bridge between patients, doctors and legislators to ensure better options become available to those suffering from adrenal issues. We will not and do not debate the question of whether adrenal fatigue exists or not, our objective is to help suffering people, not prove or disprove a diagnosis. Any attempt to sway the foundation on one opinion or another will not be tolerated.